“New Sake brewery in NY by Asahi Shuzo” will be built! 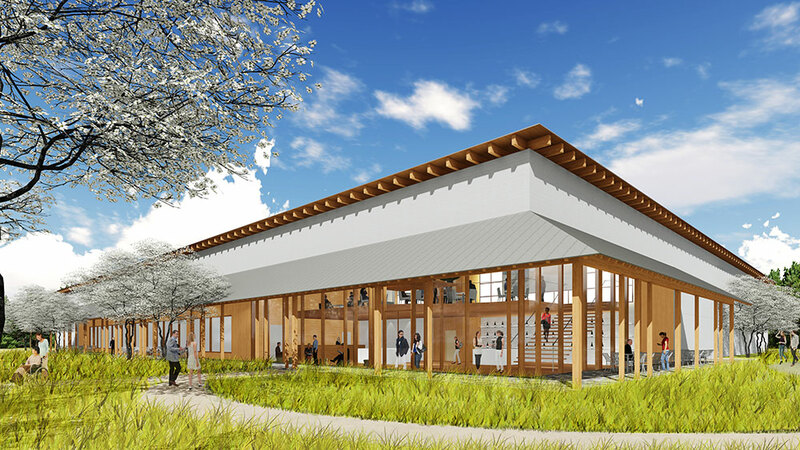 – Jun Mitsui & Associates Inc. Architects｜Pelli Clarke Pelli Architects Japan, Inc.
“New Sake brewery in NY by Asahi Shuzo” will be built! JMA is in charge of design and supervision for "New Sake brewery in NY by Asahi Shuzo" announced in this spring. The brewery will be opened in 2019. For more details, please refer to the official web site of Asahi Shuzo. Our projects were published in KJ Magazine for April 2019. Our project was published in KINDAIKENCHIKU Magazine for March 2019. Ground-breaking ceremony of “Miraca Group Akiruno Project” was held. TOP News News “New Sake brewery in NY by Asahi Shuzo” will be built!